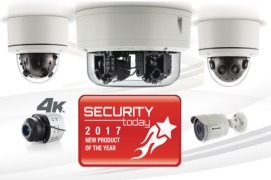 Arecont Vision®, the industry leader in IP-based megapixel camera technology, announces that the innovative SurroundVideo® Omni G3 surveillance camera has won a 2017 Campus Safety BEST Award. 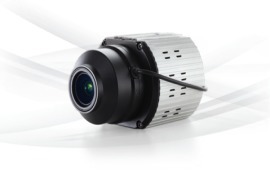 This is the latest award for the omnidirectional multi-megapixel Omni G3, first unveiled in 2016. 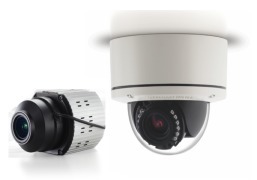 SurroundVideo Omni G3 is the surveillance industry’s first multi-sensor, adjustable view camera with no-touch, remote setup. 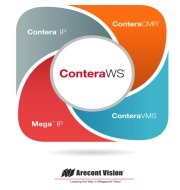 This capability ensures easy and rapid installation. 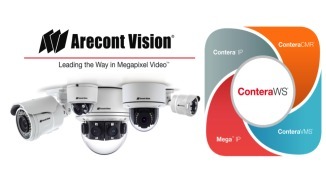 The multi-sensor surveillance camera market was created by Arecont Vision in 2006 with the introduction of the first SurroundVideo 180o and 360o panoramic models, followed in 2014 by Omni G1. The SurroundVideo Omni G2 with remote focus was added in 2015. Both the Omni G1 and G2 are industry-award winners in their own right, and continue to be offered alongside the new Omni G3. 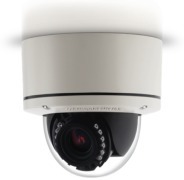 The three cameras are able to address any market requirement with a range of features and competitive price points. 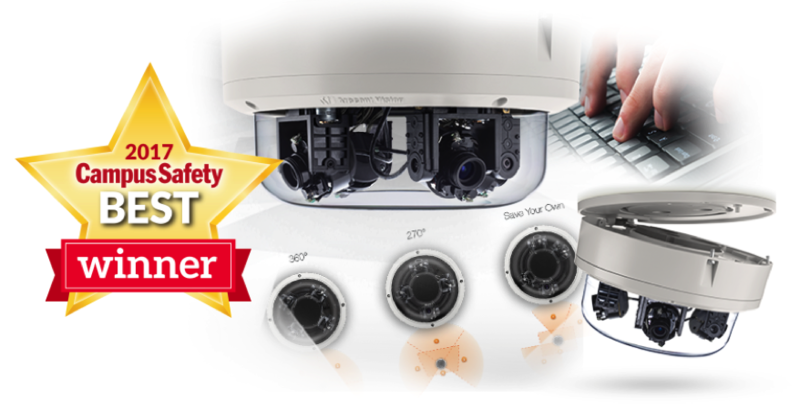 A single high-definition SurroundVideo camera replaces multiple pan-tilt-zoom or fixed-view single-sensor cameras for a wide range of campus safety requirements, while providing non-stop entire-scene coverage and video streaming. 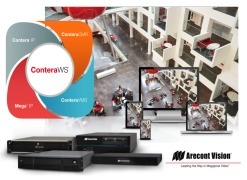 SurroundVideo delivers enhanced high-definition video and improved situational awareness indoors and out. Omni G3 brings remote setup to simplify and speed the installation process while enabling customers to easily change their area of coverage. For example, a stadium may wish for a different view for a sports events versus a concert, and Omni G3 can be remotely adjusted, including use of several pre-set and customer-set coverage options.